I know I did! And I also know from first-hand experience with my three babies that one-size-fits all parenting doesn't work. So this audiobook is to help you find out what will work for you and your baby when it comes to lifestyle. I've included information and friendly advice I wish I'd been given before I became a mum for the first time, alongside some shortcuts and tips that worked for me. 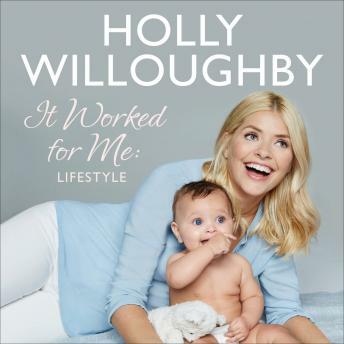 I hope this audiobook, and the accompanying instalments on feeding, sleeping, wellbeing and looking after you, will empower you during your first twelve months of parenthood to trust your own mummy intuition, and to care for your children in your own way - confidently and happily. We all have that intuition, we just need to learn to tune into it! These audiobooks will equip you with the know-how you need to get you through the sleepless nights and concerns, to all the magical first moments. It's the ultimate collection of things that worked for me as a new mum - and I hope it works for you, too.